The most effective way to protect against a ransomware attack is to have backups of all data and systems affected by an infection. But, with the average ransomware attack impacting multiple endpoints and servers, the idea of only backing up server data is no longer is viable; endpoints today contain increasing amounts of unique business-critical data that need to be protected. So, how do you expand your data protection strategy to properly, and cost-effectively, protect endpoints? 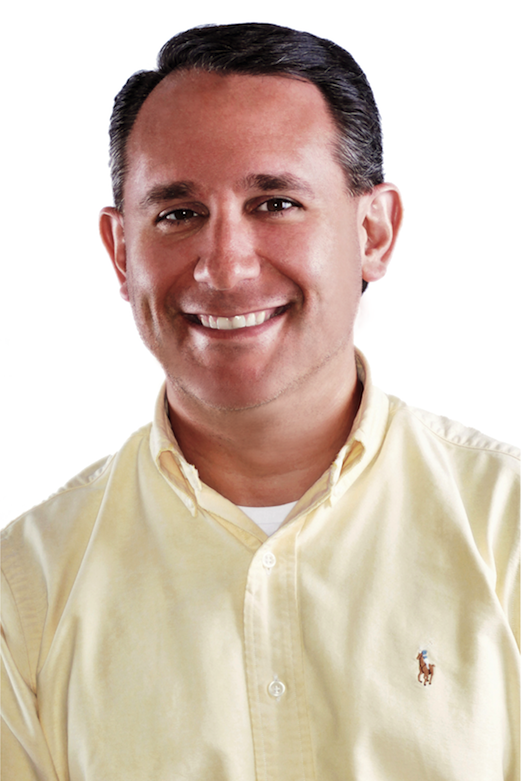 Nick Cavalancia has over 25 years of enterprise IT experience, is an accomplished consultant, speaker, trainer, writer, and columnist, and has achieved industry certifications including MCSE, MCT, Master CNE and Master CNI. Nick has owned an MSP focused on the SMB, an enterprise IT consulting company, and today runs Techvangelism, where he serves the IT community as technical evangelist, working with some of the most recognized tech companies today. Nick has authored, co-authored and contributed to nearly two dozen books on Microsoft technologies, and regularly speaks, writes and blogs on a variety of topics. Trenton R. Baker is the Sr. Product Marketing Manager for KeepItSafe, a j2 Global company based in Hollywood, CA. 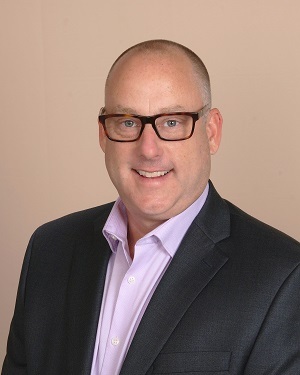 Trenton’s experience includes 20+ years in the tech industry, particularly focused upon B2B solution-centric technologies for virtualization, software-defined storage, and cloud-based backup and disaster recovery. Follow Trenton on Twitter @Cerebreate or @KeepItSafe. 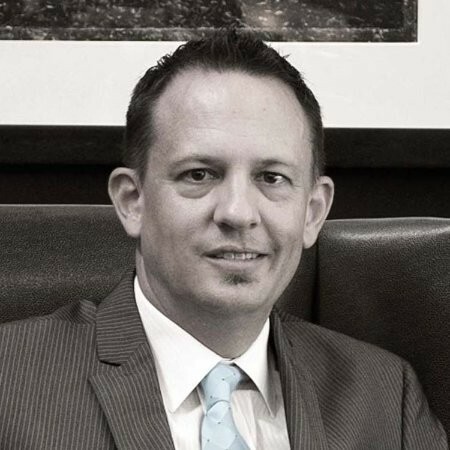 Jason Norton is a talented security software executive with fifteen years of technology experience, spending the past eight years as a cyber-security subject matter expert, solution strategist and channel sales manager. Jason holds a wealth of knowledge having worked and collaborated with industry-leading security manufacturers worldwide. As Product Marketing Director, Jason is responsible for GTM planning including: product/solution strategy, public evangelism, competitive awareness, sales enablement, and sales support. As the resident security expert and solution provider champion, he curates partner feedback into best practices and drives the development of product positioning and messaging, ensuring alignment across all collateral, tools, and content.